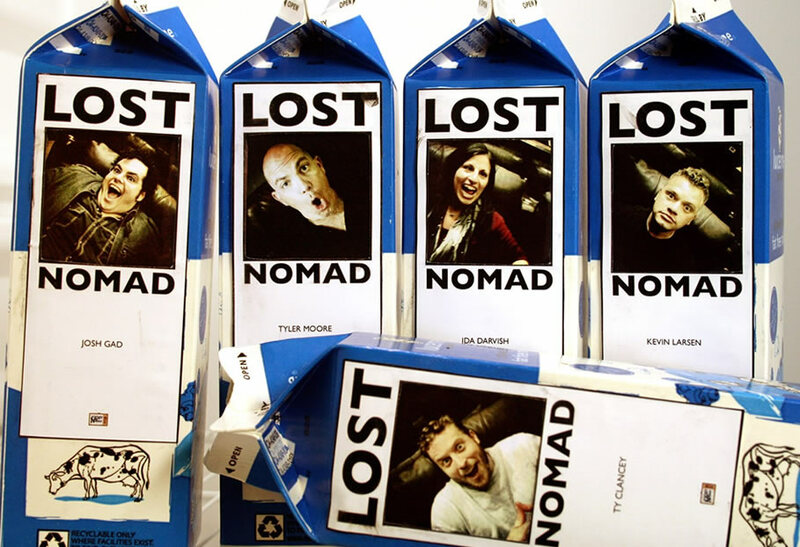 Formed in 2005, The Lost Nomads is a multiple award-winning sketch comedy group that provides an irreverent take on cultural events, unique characterizations, and social commentary. Their sketches have been featured on the home pages of Funny or Die, Hulu, MySpace.com (yup, we are that old school), and many other obscure pages in Nova Scotia and beyond. Their hour long sketch offering “The Lost Nomads: Get Lost” is available somewhere and has been seen by people that are not their relatives. They have also written and produced numerous web pilots including ‘Rent Control’, featuring Fred Willard, and ‘Sold Out’ both for FOX. Their latest digital series “Gigi: Almost American” is a collaboration with BBC Worldwide and can be seen exclusively on Hulu.com.